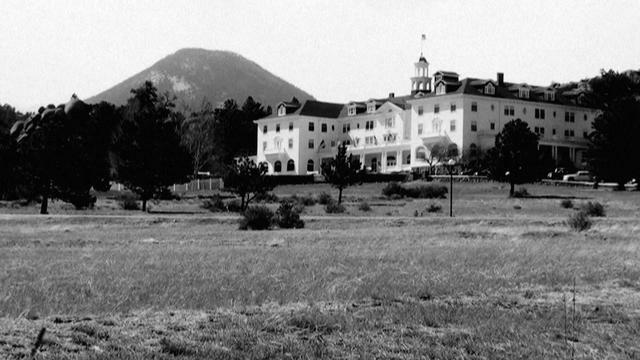 If you where staying at the Stanley Hotel in Estes Park, Colorado and turned to channel 42 of your guest-room television, you would be watching one of my all-time favorite movies: The Shining. Doesn’t matter what time of day or night, or year for that matter, it is always on. That’s not supernatural, of course- merely a nod to their role as the inspiration for Stephen King’s novel. Employees report hearing the commotion of a great party in the grand ballroom when there is no one there. Children can be heard playing in the halls when there are no children at all, and many guests have reported seeing ghostly figures in their rooms at night, merely standing, watching. The fourth floor seems to be host to the most amount of activity, and there is one ghost in particular, purportedly Lord Dunraven, the previous owner of the land the property was built on, who can be seen standing over the bed or looking out the window of room 407. He is widely blamed for any jewelry or valuables that have gone missing in the hotel over the years.